Find the Ergonomic Chair You Need Right Now! Sitting in an uncomfortable office chair for 8 or more hours a day? Does your back hurt at the end of the day or do you find yourself not wanting to accomplish very much at your workstation? This is a classic sign of the need for a better seating arrangement! Order new ergonomic chairs from the Ergonomics Chairs Store for your office workspace and you’ll notice increased comfort and productivity! Don’t wait until you can’t handle the pain any more – get Ergonomic Chairs today! Need an ergonomic executive chair for your home or office? 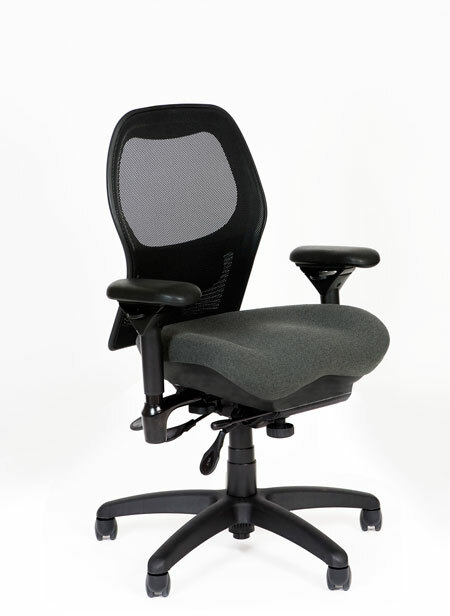 Find the chair you need at Ergonomic Chairs Store! We have the chairs you need! Mesh back chairs offer breathable fabric while still providing ergonomic support! High back executive chairs are the perfect ergonomic chairs for busy executives! 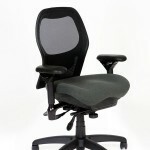 Find the chair you need for your busy life at Ergonomic Chairs store!